Every once in a while, the clouds part and the sky begins to gently glow, flowers bloom, angels cry and audiophiles around the world begin to sob with joy. It is really rare to find a USB Dac and amplifier combo with future proof upgrades that truly sets it apart from the rest. Sometimes the journey to find that one amplifier, headphone or source can take years to even decades to find. I’ve finally found my one Dac. Sure, the Burson Conductor SL ( $1300 ) is not the absolute best in the $2000 or so price tier, but it does offer one of the most beautiful and spacious presentation that I’ve ever heard. This is a great USB Dac and Amplifier and I’ve enjoyed every second of my time with it. 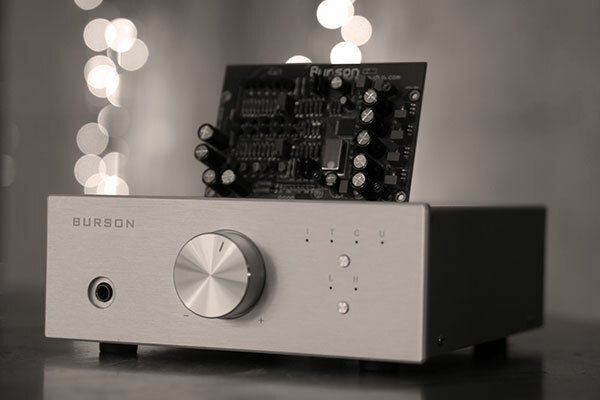 Brushed aluminum and high quality steel adorn the entire body of the Burson Conductor SL, which is a modified and tweaked version of the standard Conductor that costs around $1900. Popping the hood off this beauty scares the hell out of me each time I try to remove the screws and gently peel off the top of the unit to replace one of two Dac chips I have for this specific model. Everything screams high quality on the Conductor SL, top to bottom the Dac/Amp is exceptionally well made and designed with a simple yet elegant design. Once the hood is removed, you can see that Burson put a great deal of time and effort into the actual layout of the innards and the chipboard itself. I’ve seen messy insides to a lot of expensive amps but Burson always designs the physical layout of their amplifiers as cleanly as possible. The entire internal structure has an almost artistic flare to it and I find it a quality that a lot of manufacturers don’t pay much attention to. It is clear a ton of development went into the Conductor series amplifiers and it is blatantly obvious that this SL model is no different. Stunning in every facet, inside and out. 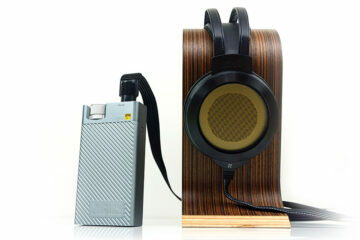 The Conductor SL offers a standard 1/4 headphone output as well as RCA, and digital inputs at the back. You will not be able to plug your portable source into the Conductor SL and use the unit as a pure amplifier, it can only be used as a combination of both while directly plugged into a source feeding it digital audio via a Mac or PC. This really saddens me to the core of my being because the sound presentation on this amplifier is sublime and I very much desire to tote the Conductor SL around to meets and use it with portable sources, CD players or your pick of any non-usb oriented source. What a shame, no Dac or Pre-Amp out function. This does not look correct. My impression is the RCAs on this unit are inputs, not outputs; and there are Toslink and Coax digital inputs as well. That’s why the input selector button on the front panel, as seen in the photo you have above, has four little lights above it. Someone on Reddit 2 months ago also mentioned it but I never got around to addressing it here. This was a fusion of a deleted sentence and another sentence afterwards that slipped past the final edit. Originally, it was supposed to only obviously read “There are no outputs besides a 1/4 on the front side of the unit.” I mean, of course there are inputs on this dac/amp. It is right there in the pictures I took as well as in the four little lights on the front side as you mentioned :) Also here is a link to Bursons official synopsis of the outputs. So….you really weren’t able to see that was an obvious editing error and actually thought the OP had a Conductor without any inputs on it? Everything great except the cost of the Conductor, I think you meant closer to “$1900”. Otherwise great pictures as usual and happy to see someone with both Dacs together and able to offer a clear description of each. looks like burson raised the prices, I bought my 9018 combo for $1325 on amazon just 3 weeks ago. 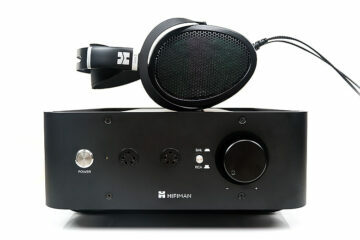 Amazon is a very volatile pricing market often selling below srp for many headphones. Not just amazon it seems. It has been fluctuating in price A LOT lately, even Burson a few months ago quoted me different prices than what amazon or lets say moon audio were selling at. Prices are not the same now as they were just a few weeks ago. It IS an SL model despite what others may have said.